This video features my friend Alastair Vance. 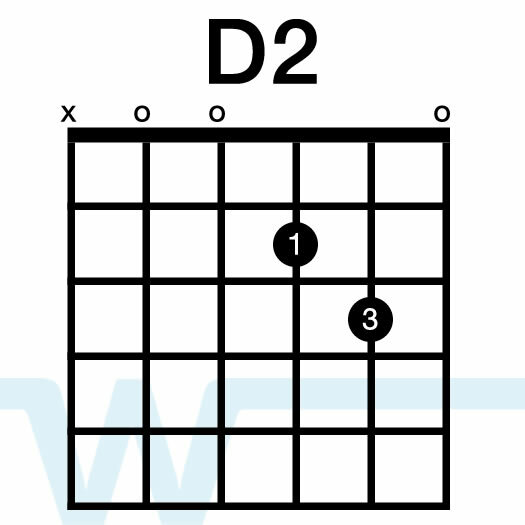 You can use this pattern throughout the entire song. 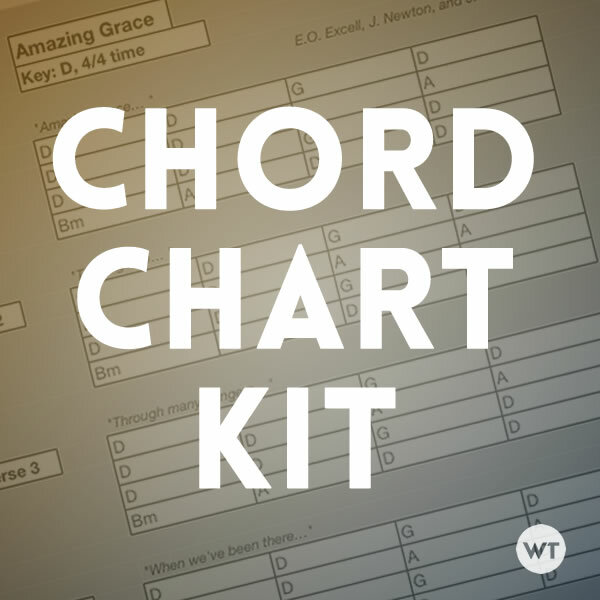 This chart kit is free. To download for free, just enter ‘0’ in for the price. You are also welcome to leave a donation. The suggested donation price is $1.99. This chart follows the traditional arrangement of the song. The chart is free. To download the chart, add it to your cart and then check out – you will not be asked for any payment or credit card details. Our version of this classic hymn is simple and easy to play. @Ernie Fixed the link to the file – thanks for the heads up Ernie! 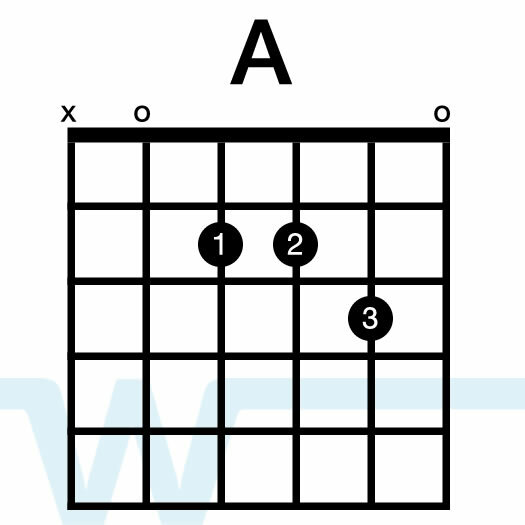 If you play it without the capo it will sound just fine – it’ll just be lower. 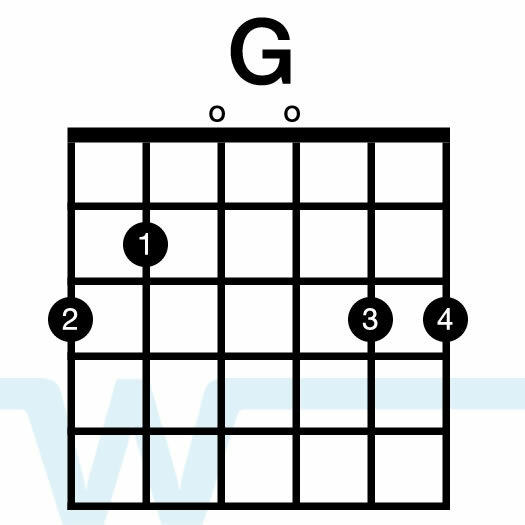 I learned this in the key of G. Gmaj, Cmaj, Em and Dmaj chords, or bar by bar as follows:G | G | C | GG | Em | D | DG | G | C | GG | D | G | GThis works really well for open chords as well and the solo/single note melody was easy to pickup by my 10 year old son who is just learning to play. 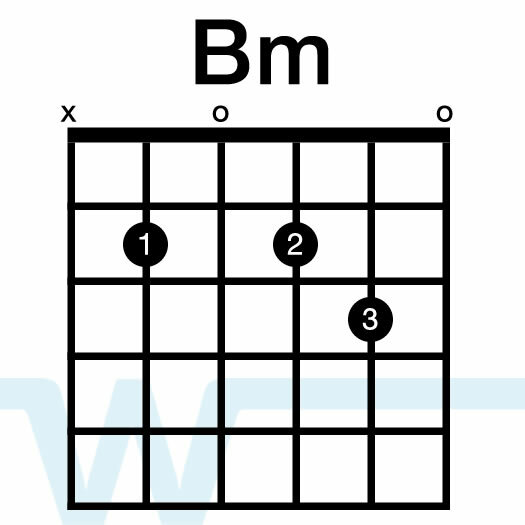 His guitar teacher thought it would be a good tune for him to learn for the G scale as well as solo/improvisation. I am so pleased with his progress and his ear. He has a gift. Perhaps one day he will be leading worship as well. to a place without anyone to lead worship so I have to do it myself. timing is terrible and i need to work with a metronome. i am motivated to play my acoustic again, picking it back up after 4 years of not playing, but my first time having a acoustic when i was 14 and stop at 18 now i am 22 and i want to play again, but this time its gonna be different then i was 14. I want to speak to every heart and every heart to be open and every spirit to break out when i play my acoustic and change people lives. thank you! so inspiring of you to help others to become better in there gifting in music or there dreams to come true in media. God Bless. Hi, Brian! As i know Amazing Grace is 3/4 time signature. Are you playing here 4/4? or I am wrong. i have so many praise and worship song that i know because of you, more power and godbless, may the presence of god overcome into you, god gave you a talent to worship him and spread his love. Praise The Lord! Thanks for all the great (and free!) tutorials. I definitely appreciate your heart for God and service. What pads are you using in this acoustic? Hi Marc – the Pads in this one are Pads 2.